In 1997, after years of service, Marine Atlantic Inc. closed its PEI ferry service. Dave Lewis, Senior Engineer and head of the diving division for Marine Atlantic, saw an opportunity and Ship To Shore Diving and Engineering Ltd. was formed. With more than 10 years of experience working for Marine Atlantic as senior engineer and head of the diving department, Lewis had the confidence to continue providing new and former Marine Atlantic clients with the same quality service to which they were accustomed. Lewis purchased all the diving and construction equipment from Marine Atlantic and hired the best of its former employees. Ship to Shore has continued to provide service to many Atlantic Canada ferries, such as Newfoundland Superferries, MV Joseph & Clara Smallwood and MV Caribou, as well as providing underwater services for high speed passenger ferries, such as Incat 046 and Incat 059 (known as “The Cat”), which operated between Nova Scotia and Maine by Bay Ferries Ltd. Ship to Shore has also worked with many other local ferry operations. Ship to Shore currently has a qualified staff of fully certified commercial divers and dive supervisors available 24/7, 365 days a year, as well as a comprehensive call-out list. 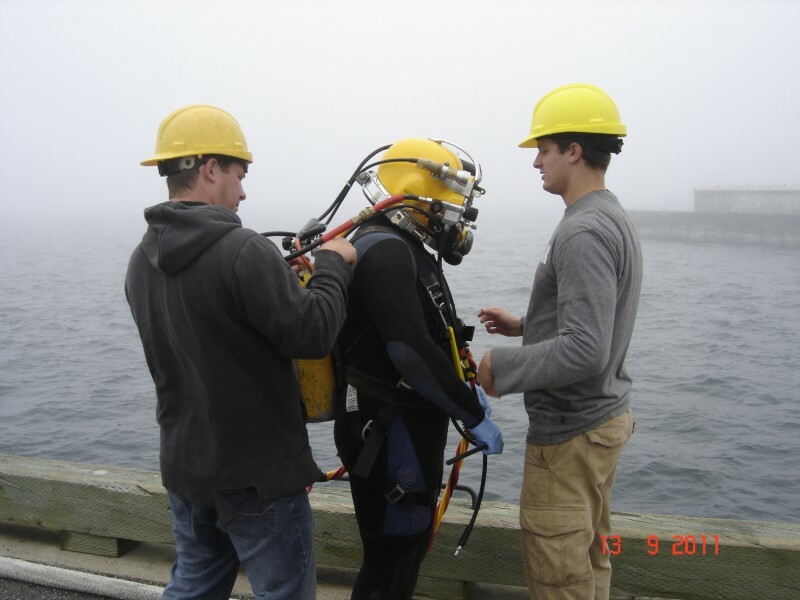 Over the past 15 years, Ship To Shore has gained much experience working on many different diving projects and is known as one of the leading dive companies in Atlantic Canada. 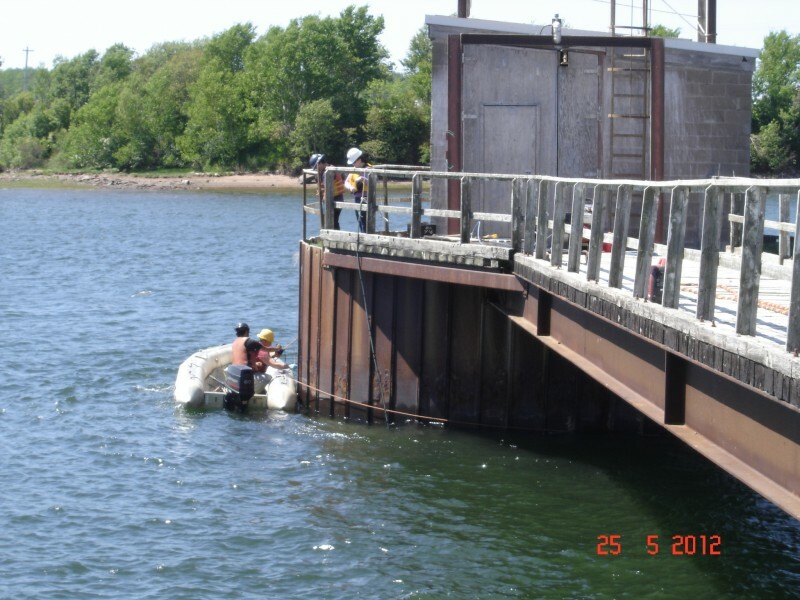 Our experience spans from engineering service, underwater inspections, wet welding and wharf to all marine construction. Ship To Shore is approved to perform in-water class surveys, is a member of the CADC and strictly follows all provincial CSA rules and regulations. To protect both clients and employees, our operations are conducted in accordance with all provincial health and safety codes. We also maintain $2M in commercial liability insurance, professional liability insurance, and continuously remain in good standing with provincial Workers Compensation Boards. With such comprehensive safety and quality assurance preparation, we can guarantee our clients excellence and safety in all of our work.